All future newsletters will be eventually be published on these pages, however, members will be sent their newsletters first either by post or electronically. If you would like your news letter to be sent electronically rather than in a paper copy please let Steve Hayes know by emailing to secretary@sleafordnavigation.co.uk . By accessing your newsletter online you will be not only be able to see the edition in full colour but will also save the Trust the cost of printing and postage. 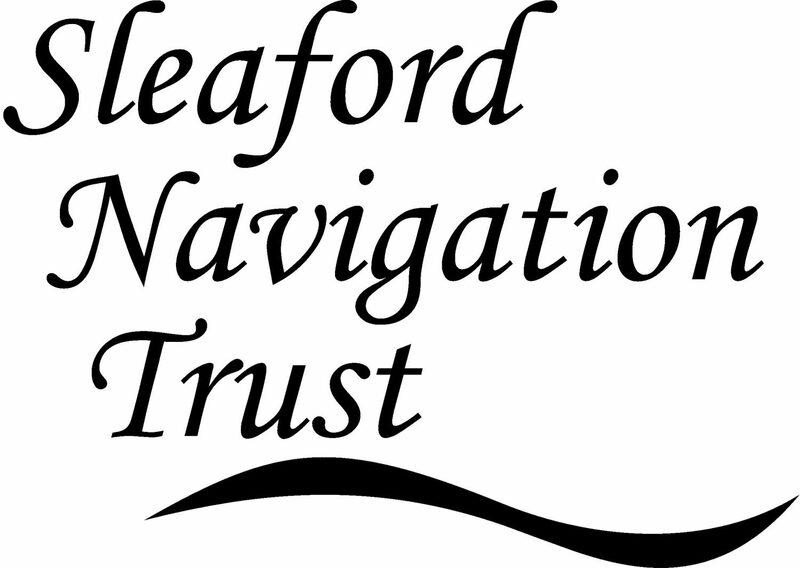 It is hoped that, eventually, the newsletter archive will not only contain those of the Sleaford Navigation Trust but also, if obtainable, those of the original Sleaford Navigation Society. The Trust has access to some editions but we are missing very many of the older ones. If you have any old newsletters that you are prepared to lend the Trust for copying it would be much appreciated. Please get in touch with Steve Hayes secretary@sleafordnavigation.co.uk if you can help. We promise to return them to you after copying.